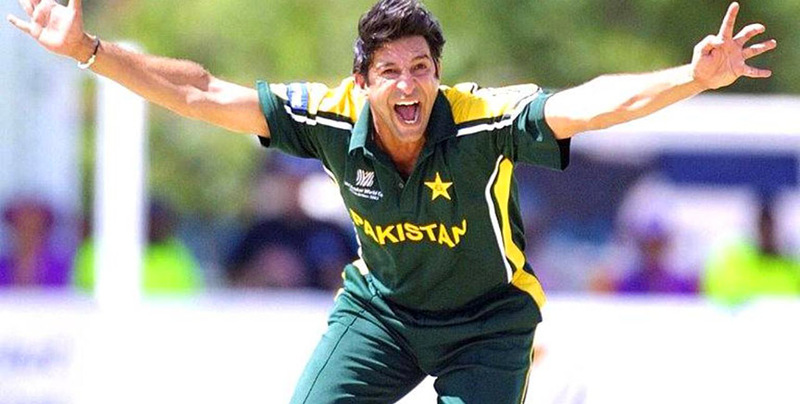 KARACHI: Pakistan’s legendary fast bowler Wasim Akram has joined Pakistan Super League (PSL) franchise Karachi Kings as the president of the team for the upcoming fourth season. 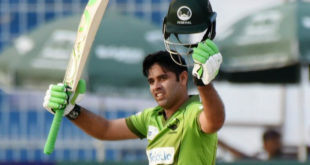 The former captain of Pakistan, who is hailed among the greatest exponents of swing bowling, was earlier affiliated to the last year debutant Multan Sultans. Akram has also served as a mentor and coach of Islamabad United in the first two editions. On Tuesday, Karachi Kings retained Babar Azam, Mohammad Amir and Colin Munro in the Platinum category as all six franchises of the PSL finalized their retentions for the next edition of the league. The Player Draft of the fourth edition of PSL is scheduled to be held in Islamabad on November 20.